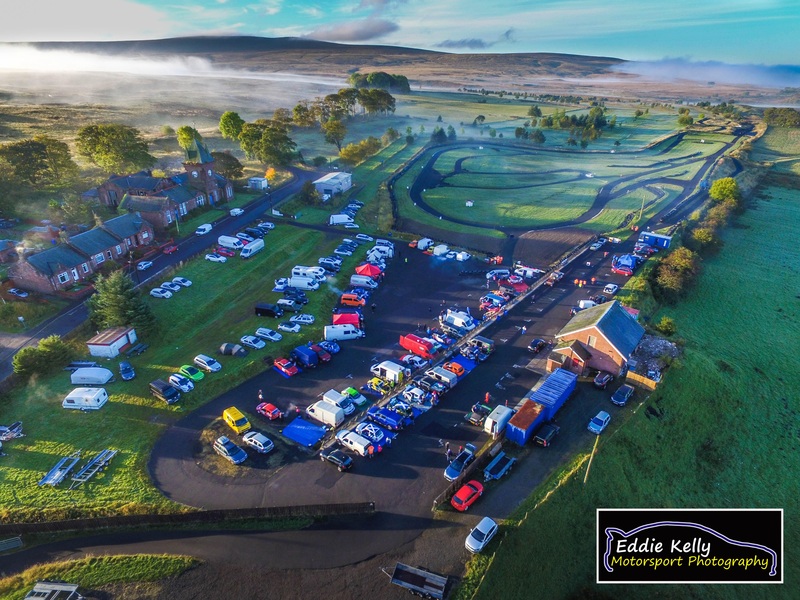 East Ayrshire Car Club is one of Scotland's top motorsport clubs, owning and managing Kames Motorsport Complex, on the outskirts of Muirkirk in East Ayrshire. In 2017 we were placed 3rd overall and 1st in Scotland in the prestigious JLT MSA Club of the Year competition. We are a Motorsport UK recognised club and a member of the Scottish Association of Motor Sports Clubs, allowing members to compete in MSA events. a large sealed paddock which is also used for autotesting. As a club we organise a busy calendar of events including: sprints, rallies, autotests and grasstests which are held in Pinwherry, South Ayrshire. We also manage monthly test days and social evenings during summer months, which allows members to make full use of the complex to test and develop their cars and their own driving skills. The clubs facilities are also used by the local community and other sports clubs. Working in cooperation with East Ayrshire Council, Kames Motorsport Complex is operated under a noise management policy. This policy covers steps which have already been completed and controls which will be taken during the use of the complex to ensure any potential nuisance is minimised.